The modern world is becoming more and more software driven, its ubiquitous nature pushing the edge of tomorrow’s innovation boundaries. But the programmability of computing is highly circumscribed by the consumer-friendly form of computing that has come to become the norm. Programmability is about generativity, but its meaning and application in software are ambiguous as of now. This article focuses on the elements of a software that make it more programmable and hence, highly generative. Although using an Application Programming Interface or an API isn’t programmability itself, but it contributes to the overall programmability. 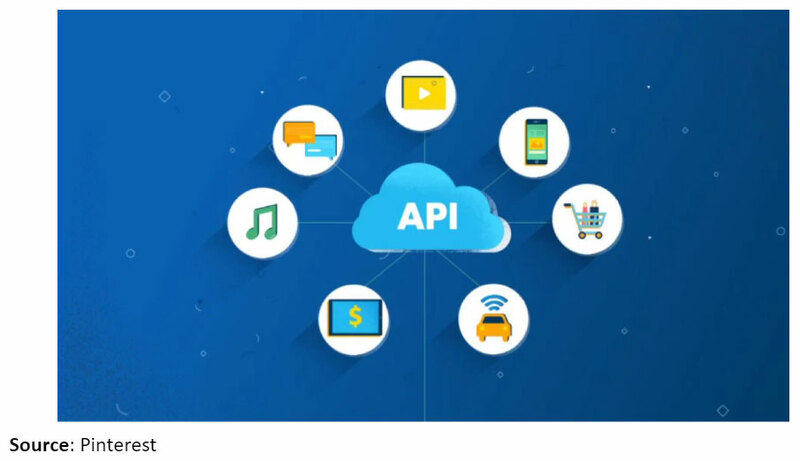 APIs act as a messenger that process requests and ensures smooth functioning of enterprise systems by enabling interaction between data, applications, and devices. They allow a company to expose a limited number of a program’s internal functions and create a channel to sell its products and services online. A much more programmable feature of software is hooks, callbacks that allow for user-specified code to run with the operation of some software. They can be used for integrations or to make minor changes in the behavior of programs. Stepping up programmability by another notch, plugins are usually a combination of API, hooks, metadata, packaging and distribution, and even a management UI. Plugins change and extend the functionality of the software and can be found in most desktop applications like Photoshop, Microsoft Office, and Chrome. A software is considered as a platform only if it can run and support applications. Thus this definition of a platform is applicable to AWS, Chrome, and even Facebook in addition to all the operating systems. Scripting serves the same purpose as plugins but in a different form. Within a scripting environment, users have the ability to extend and change functionality via APIs and hooks. Some of the scripting elements included within major platforms are shell scripts and AppleScript. Open architecture in software terms refers to the use of reusable and often swappable components and having ‘soft barriers.’ Thus in the context of software, open architecture encourages programmability. A term used originally for platforms, an open ecosystem can also be used to cite software with plugins, hooks, and APIs. But a software with an API could have closed access, which is why in the software context it means the absence of any gate-keeper. Common examples of software with an open ecosystem are the web and Linux. Open source provides the freedom to its users to improve the software, allowing them to contribute an API or a plugin system. However, it doesn’t play a direct role in making a software programmable. It enables most of the programmability features but doesn’t ensure them. BayInfotech is a software development company that recognizes the importance of programmability in the context of software and aspires to implement it in its products to unlock the full potential of computing in the future.